The mid-size car market is now flooded with options, but none of the offerings are as versatile or reliable as the 2017 Chevy Malibu. The vehicle offers everything drivers could possibly be seeking in a new ride, including a trio of impressive engine options, a host of safety capabilities, and a number of amenities that will make the driving experience a lot more pleasant. Drivers presumably want to retain their mid-size car’s “like-new” condition, and they’ll also want to assure the safety of all of their occupants. Well, both the 2017 Chevy Malibu and the 2017 Nissan Altima offer drivers an array of safety features that should help to protect or prevent. Predictably, Chevy offers a more extensive list of available safety features, like Teen Driver Technology and OnStar capabilities. That’s probably a good reason why the 2017 Malibu was declared the Best Midsize Car for Families by U.S. News and World Report. 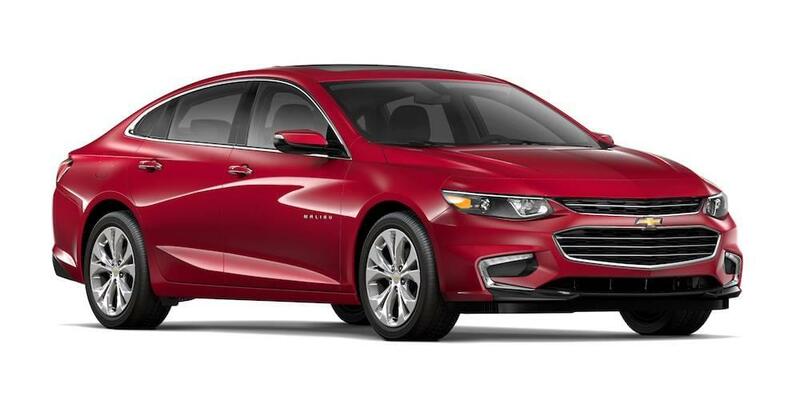 The Malibu provides a number of preventive and protective safety features. If a driver does get into an accident, they can rely on the high-strength steel safety cage to absorb the majority of a collision’s energy. Meanwhile, the comprehensive air bag sensing system will determine which areas of the body need the most cushion, deploying them strategically. Meanwhile, following the deployment of the airbags, sensors will automatically send this information to an OnStar Advisor, who will subsequently reach out to the driver to assure that everything’s okay. If emergency personnel is required, the OnStar Advisor can use the vehicle’s GPS to send help to the proper location. Perhaps the best safety inclusion is the Teen Driver technology. The vehicle can cater to these younger drivers, delivering a number of different advantages that should help keep them secure. For instance, the radio’s audio won’t be activated until the seatbelt has been secured, and the vehicle will also alert the driver via audible and visual cues if they’re exceeding a set speed limit. Parents can monitor all of this information via the informative in-vehicle report card. The Altima’s safety capabilities aren’t as extensive as those included in the Malibu, but engineers still did an admirable job of adding several reliable features. The Nissan Advanced Airbag System provides drivers with six airbags, including a number of sensors that will help with deployment. The vehicle also includes a number of preventative technologies that should help drivers avoid accidents altogether. Thanks to the Intelligent Safety Shield Technologies, drivers won’t have to fret about potential collisions. The accompanying technologies, including the Blind Spot Warning system, Predictive Forward Collision Warning, and Forward Emergency Braking should still do an admirable job of keeping you out of harm’s way. Drivers probably won’t expect a whole lot of power from a mid-sized car, but this isn’t necessarily a suggestion that the engine is less-than-capable. Rather, engineers tend to design these units and seem to prioritize fuel efficiency. Well, thanks to the clever engineers at Chevrolet, drivers can expect both of these attributes in the trio of Chevy Malibu engines. The 2017 models includes an array of offerings that can satisfy any type of driver, including an incredibly efficient hybrid engine. This is especially impressive when compared to rivals like the 2017 Nissan Altima, which provides a pair of lackluster engine options. The 2017 Chevy Malibu’s pair of standard engine options are known for their efficiency, but the units also crank out a surprising amount of power. The 1.5-liter ECOTEC turbo engine combines several fuel-saving technologies (like Variable Valve Timing, Direct Injection, and Stop/Start technology) to deliver an impressive 36 mile per gallon highway efficiency. The engine is also capable of delivering 163 horsepower and 184 pounds-feet of torque, which are mighty impressive numbers for such a small system. Drivers can also opt for the 2.0-liter ECOTEC turbo engine (with the accompanying nine-speed automatic transmission), which combines a 33 mile per gallon highway fuel efficiency with 250 horsepower and 260 pounds-feet of torque. If drivers are seeking even more efficiency, they can opt for the 1.8-liter hybrid engine, which delivers an incredible 49 miles per gallon. Plus, thanks to the inclusion of the innovative Driver Efficiency Gauge, drivers can keep tabs on their driving habits as they look to maximize their economy. 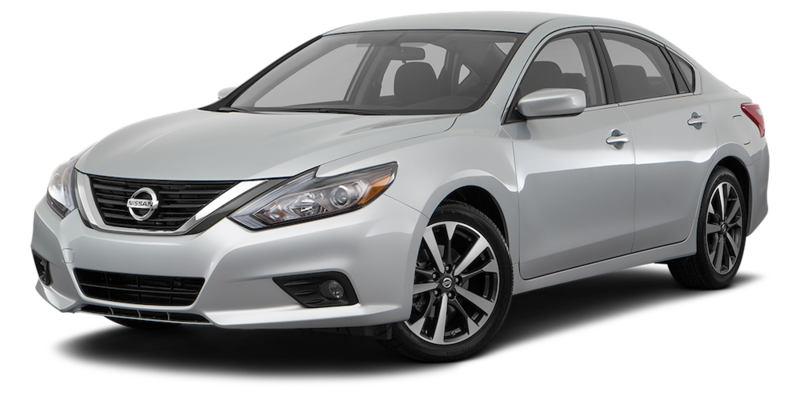 Unlike the Chevy Malibu, customers will only have two engines to choose between if they opt for the 2017 Nissan Altima. The four-cylinder engine delivers a commendable mixture of power and efficiency. Drivers can expect 179 horsepower and 177 pounds-feet of torque from the unit, and thanks to several fuel-saving technology, they can also anticipate a 39 mile per gallon highway fuel efficiency. Meanwhile, the alternative 3.5-liter V6 engine pushes out 270 horsepower and 251 pounds-feet of torque, although the highway fuel economy only comes in at 32 miles per gallon. Both the 2017 Chevy Malibu and the 2017 Nissan Altima are perfect choices for commuters, which means these drivers will be seeking some form of entertainment or convenience. The Chevy Malibu certainly delivers, as the brand’s MyLink system will provide all of the applications you could possibly need. The Nissan Altima doesn’t deliver as many entertainment amenities, but there are several inclusions that will make that commute a lot more comfortable. The Chevrolet MyLink system provides a number of useful applications that can assist and entertain during your commute. 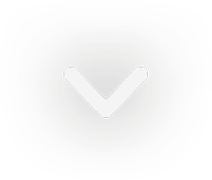 Thanks to the Apple CarPlay and Android Auto compatibility, drivers can also connect their smartphone to the unit, allowing them to listen to their favorite playlists, access directions, or even make phone calls. That’s not the only technology that drivers can expect from the 2017 Chevy Malibu. The built-in 4G LTE Wi-Fi allows multiple occupants to connect to wireless internet, meaning they won’t have to waste their data during a long drive. Occupants won’t have an issue keeping their respective gadgets charged thanks to the USB ports and wireless charging station. Nissan’s vehicle doesn’t offer as many entertainment amenities, although drivers will surely appreciate the NissanConnect system (which is powered by SiriusXM radio). Thanks to this inclusion, drivers can access all of their favorite applications. If you decide to jam out to your favorite tunes, then you can do so via the Bose Premium Audio System. There are a number of additional amenities that will improve the overall driving experience. For example, the Dual Zone Climate Control allows passengers to cater the interior temperature to their liking, eliminating any debates about whether occupants should access the heat or air conditioner. The 2017 Nissan Altima does an admirable job of keeping up with the 2017 Malibu, but there’s no denying that Chevy’s mid-size car is on a higher tier. Now that that’s been determined, you should head into DePaula Chevrolet and get started on the car-buying process today!